Jaoqueline Phoenix playing the Joker his origin story . Well move over Jared Leto new Joker In Town I love it how he look . Jaoqueline Phoenix looking better then Jared Leto joker maybe he do better version he looks every be a good Joker for film the movie schedule release some time 2019 . Joaquin Phoenix in talks to star as The Joker in standalone he leading candidate for role. Think great choice for character Joaquin Phoenix he world classes actor’s that Joaquin Phoenix is director Todd Phillips’ first choice for the title role in his standalone Joker movie, a deal that’s not official but—from this report anyway—sounds like it’s informally a done deal. BREAKING: news warner bros eyeing Leonardo DiCaprio For THE JOKER Origin Story; Jared Leto Unhappy With Studio’s Plans of doing joker original movie . Okay this become very mess this story for warner bros and dceu if Lato drop been the joker just in the joker orgin story suicidal squad 2 Joker and Harley . Well confused the audiences two different actor same character cinematic universe but we’ll see what happens further details. Now Leonardo DiCaprio angerment side he is good replace Leto ask joker because pluse he work with Margot Robbie in wolf in Wall Street one favorite movie last few years. 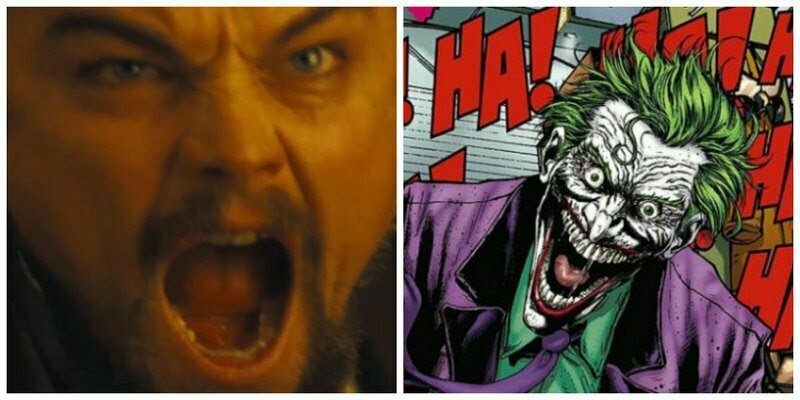 Again argument side not be idea they if replace Leto recasting with Leonardo DiCaprio ask The Joker but what think comment on the article . They announcement other that Warner Bros. is currently developing a new, stand-alone origin story movie for Batman’s popular foe the Joker and along with the surprise announcement came some intriguing information about the film’s setting also Harley Quinn and Jokers movie be love stories. So Warren’s Bro studio planning aJoker origin movie to be completely honest. He is my favorite Batman villain, but what I love about the character is how complex he is and how much of a mystery he tends to be. An origin story would ruin that in my opinion. And I’m not a fan of Todd Phillips directing either. I actually like The Hangover, and he is not my first choice for this kind of project anyway. Here problem also this announcement no Batman in movie . Now mine have Todd Philpp who director Hangover I love do the movie . The people’s Warner Bros picture studio don’t comic book kine Batman created the joker because he including safe him fall acid was originally the red hood. Also say that the plan is for feature him makes a sequel to Suicide Squad. The latter is on the development fast-track and out to directors. 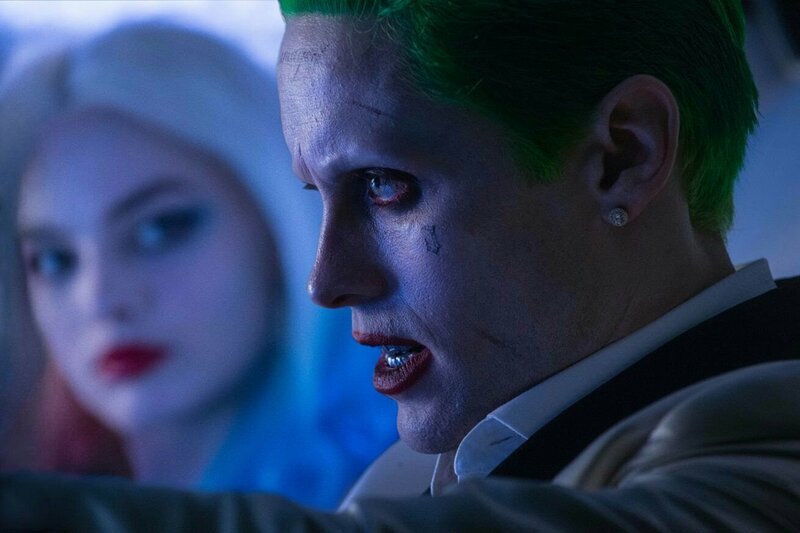 But the Joker and Harley Quinn movie is also moving fast as Warners has to contend do these pretty fast we’ll see in future.